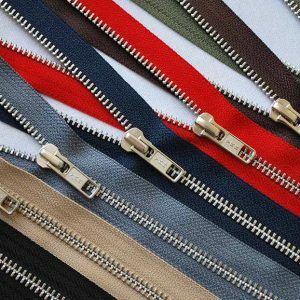 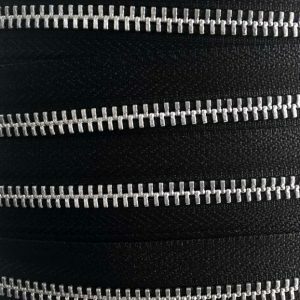 The open ended metal zip from YKK is made from nylon with metal teeth making it extremely strong and suitable for tough fabrics such as leather and denim. 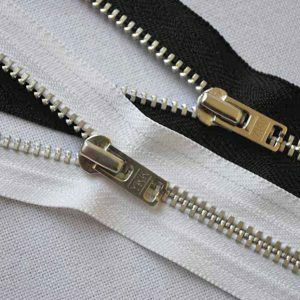 Perfect for use with garments that require an open-ended fastening with strong properties, often used in leather and denim jackets. 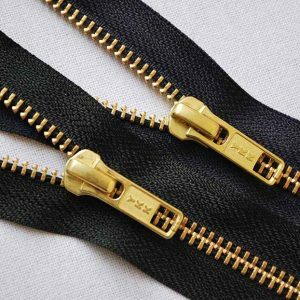 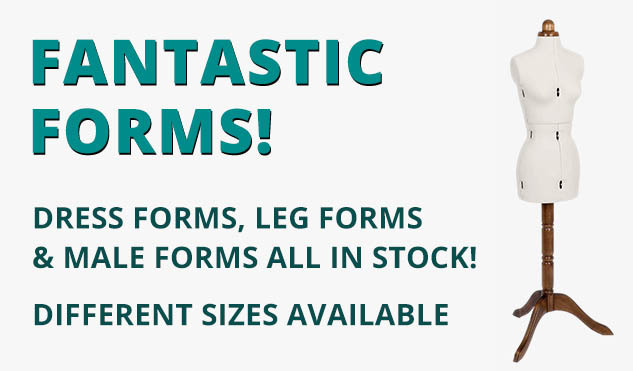 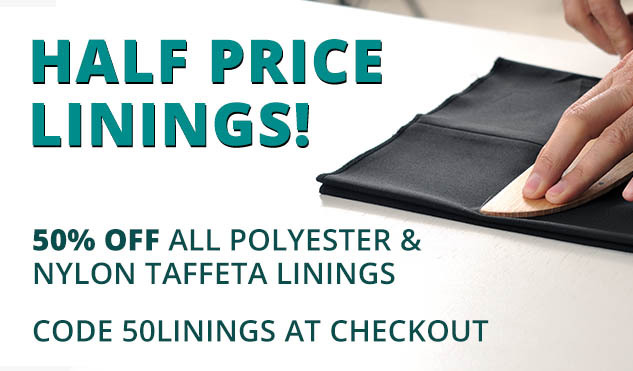 If you cannot find the right zip for you, please call us on 020 7254 2451 or get in touch here, and we’ll do our best to stock what you need.